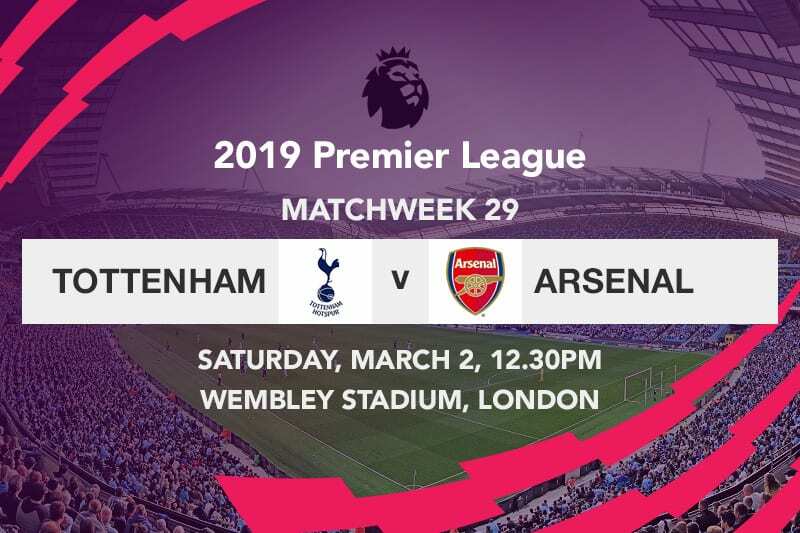 A Supremacy battle will be at play on Saturday afternoon when Arsenal snake their way to Wembley to face Tottenham Hotspur in the English Premier League. The encounter will be the third North London derby this season, as the two sides locked horns late December in the quarterfinal of the Football League Cup. The Gunners, fourth on the table with 56 points, will be looking to further bridge the chasm with third placed Spurs; having already trimmed the gap with their bitter rivals to four points following their inspiring 5-1 win over Bournemouth. The hosts began the midweek encounter in encouraging form, as they went ahead in the fourth minute through Mesut Ozil. Earning a rare call up to the starting eleven, the midfielder dinked the ball over goalkeeper Artur Boruc who couldn’t stop the leather from sailing into the back of the net despite getting a hand to it. Goal scorer then turned creator in the 27th minute, as the German marvelously set up Henrikh Mkhitaryan who struck it first time with his right foot to double the advantage. Eddie Howe’s charges hedged a response by halving the score at the half hour mark through Lys Mousset’s near-effortless finish thanks to a defensive blunder by Matteo Guendouzi, but the Gunners made it 3-1 two minutes into the second half when Laurent Koscielny got on the finishing end of a set piece drill with a right footed sweep. Pierre-Emerick Aubameyang wasn’t left out of the party, as the Gabon international rounded the keeper before slotting it into the back of the net in the hour mark. With Arsenal already streaking away by the 78th minute, Alexandre Lacazette—who came off the bench—scored just for simple measure to round up a breathtaking night or Unai Emery’s charges. 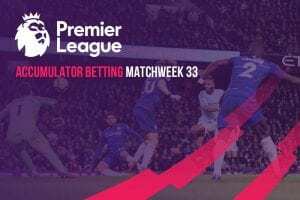 Tottenham Hotspur, who were also in action on Wednesday night, paid a steep price for their lackluster performance by sustaining a 2-0 defeat at the hands of Chelsea. Despite being a side ridiculed with controversy, Maurizio Sarri’s boys began the encounter brightly—with Gonzalo Higuain coming close in the first half having fashioned a chance that was only prevented from going in by the woodwork. 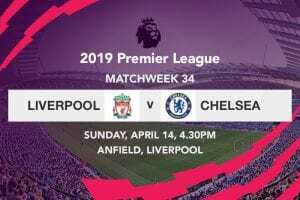 The Blues however set Stamford Bridge alight in the 57th minute when Pedro, having received the ball from Cesar Azpilicueta, made a blistering run on the right channel before cutting back on his left foot and aiming between Hugo Lloris’s legs at the near post. Although Spurs could have done much better to prevent the opening goal, the biggest bloat in their performance was Kieran Trippier’s absurd own goal, six minutes before the final whistle. It didn’t seem like any danger could come out of it when Trippier looked to have closed down on Olivier Giroud‘s cheeky flick, but the England international catastrophically passed the ball past his own goalkeeper and into the back of the net. 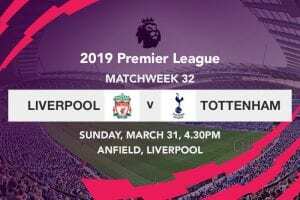 The defeat, their second in the Premier League in less than a week, proved damaging to Spurs who are not only out of the title hunt but are now just four points ahead of Arsenal in fourth. Chelsea’s steadfast performance on the other hand enabled them to narrow their gap with fifth placed Manchester United to just three points; taking into account the Londoners still have a game in hand. Pierre-Emerick Aubameyang looks to be enjoying his first full season at Arsenal. The 29-year old was on target with his 19th goal of the season in all competitions when Arsenal masterfully blitzed past Bournemouth with a 5-1 win during the week. With 16 goals in the Premier League this campaign, just two behind leading goal scorer Sergio Aguero, Aubameyang will want to stake his claim for the golden boot with a goal when he steps up against a side he ran riot against during the first half of the season. Spurs may be struggling at the moment, but Mauricio Pochettino’s is well and truly capably of whipping up a storm. Arsenal’s confidence is however sky high which makes them very dangerous even on enemy lines.